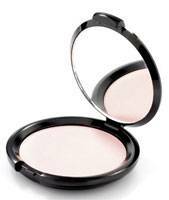 This finely spun, secret hint-of-pink powder formula toned to miraculously blend with every skin tone. Leaves skin with a petal like finish. Use with the feather soft powder brush from the signature brush set.